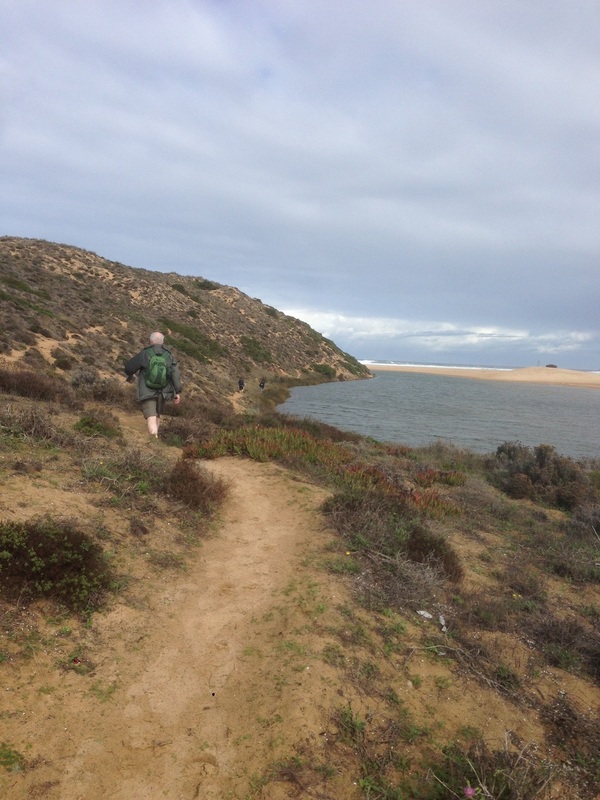 Walking the rugged coastline of the protected nature reserves of the Algarve region of Portugal. Golden and pristine beaches, unique geological features and a great variety and abundance of diverse wildlife. Then up to the mountains a few miles inland to explore the flora and fauna along the mountain ridges. The Algarve region of Portugal is a premier holiday destination for the sun-seeker, the nature lover, the historian and the walking enthusiast. 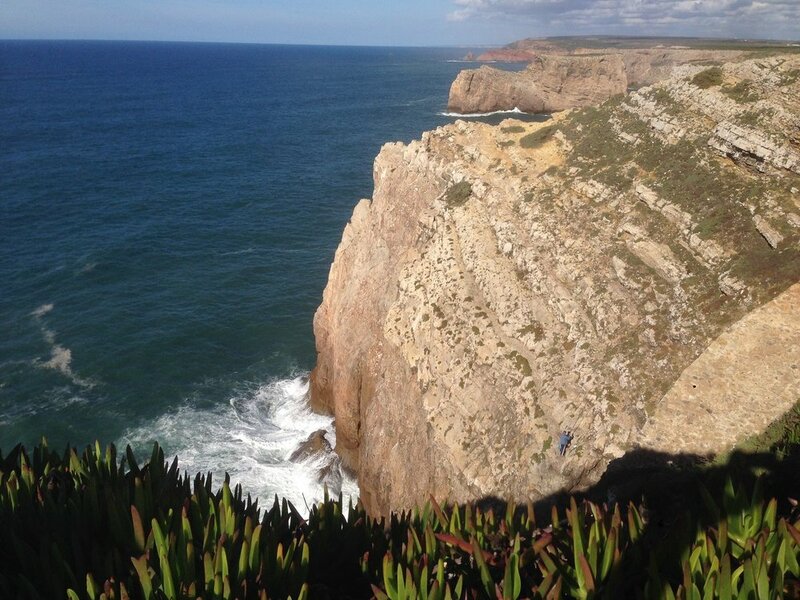 Once thought to be the spot closest to the edge of the Earth, this region of Portugal is ideal in the spring and autumn for walking when the weather is warm and the crowds have thinned. 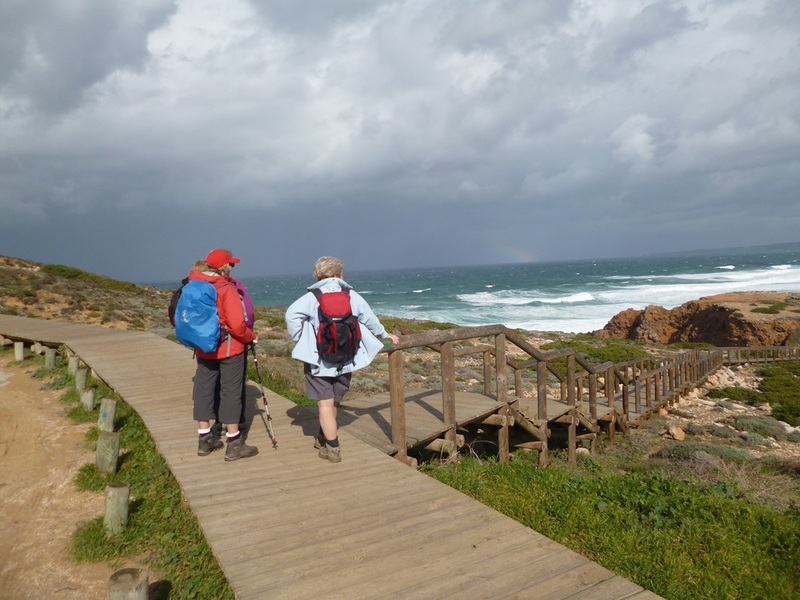 The walking is excellent along the spectacular and dramatic coastline that is Europe’s southwestern most point, Cabo de Sao Vicente (Cape St. Vincent) – and a few miles inland along the area’s highest peak, the Monchique Mountain range. 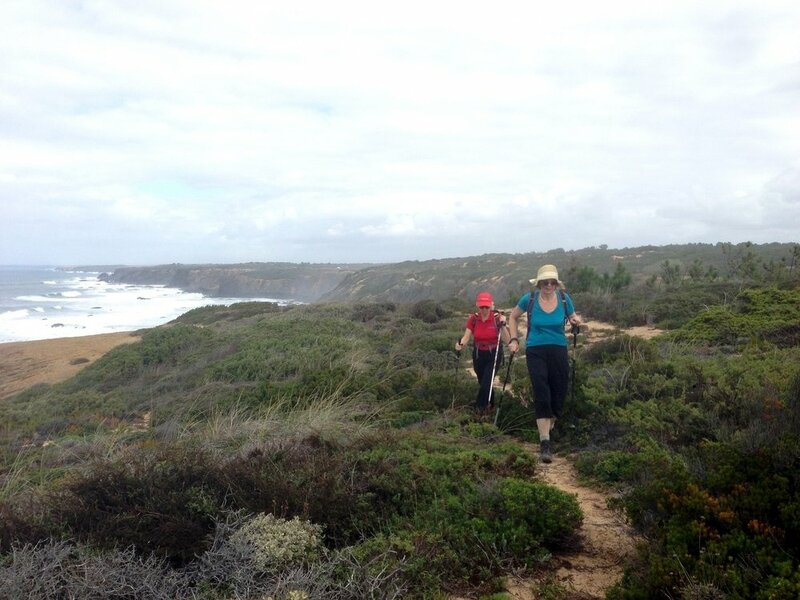 The walking is rated on the easier side of moderate where we walk the rugged coastline preserved for its unique geology notable for limestone grottos and rocky outcrops. 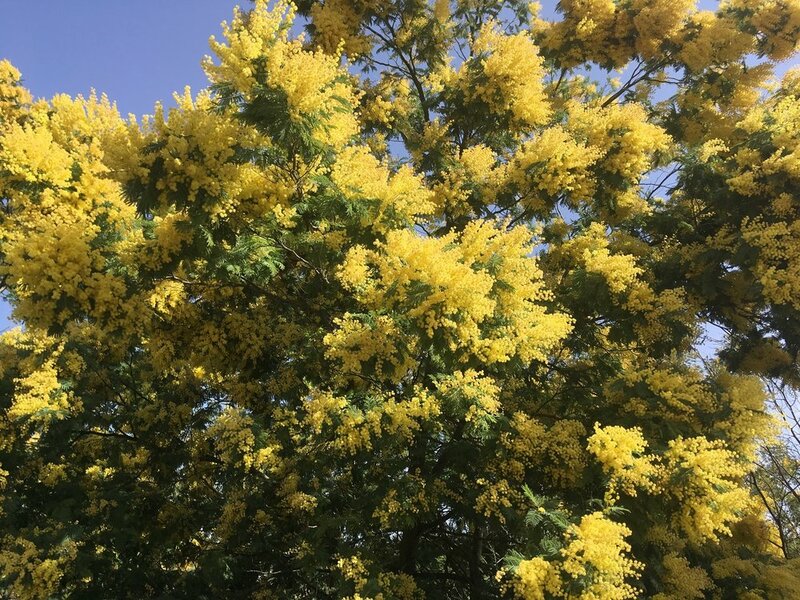 The flowers in spring and autumn are plentiful as are the masses of olive and orange trees, strawberry trees that produce the Portuguese brand of firewater, and we are always treated to sightings of pomegranate, persimmon, lemon, fig and almond trees and bushes close to the coast, and inland are the pine and cork forests - all in a day’s walk. 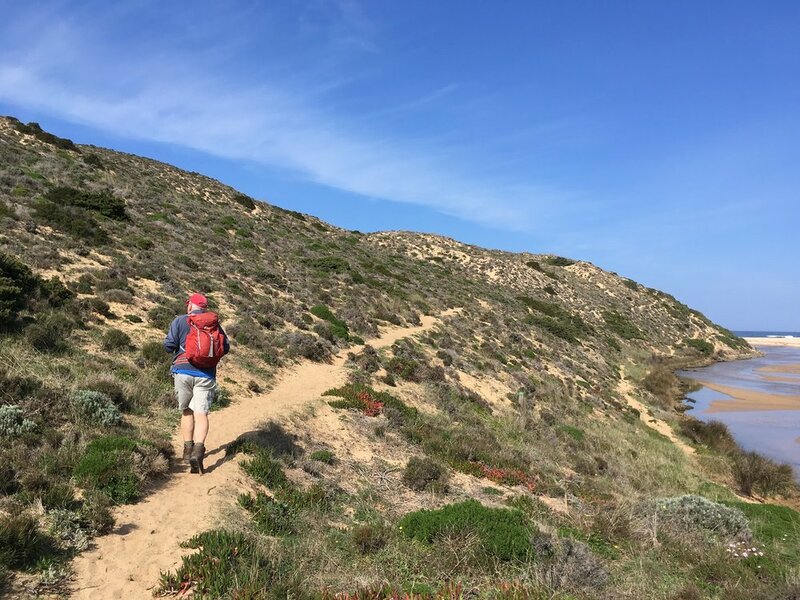 The bonus is the scattering of history along the trail that date to the Paleolithic and Neolithic periods, as well as Phoneician, Carthaginian, Roman and Moorish civilizations. 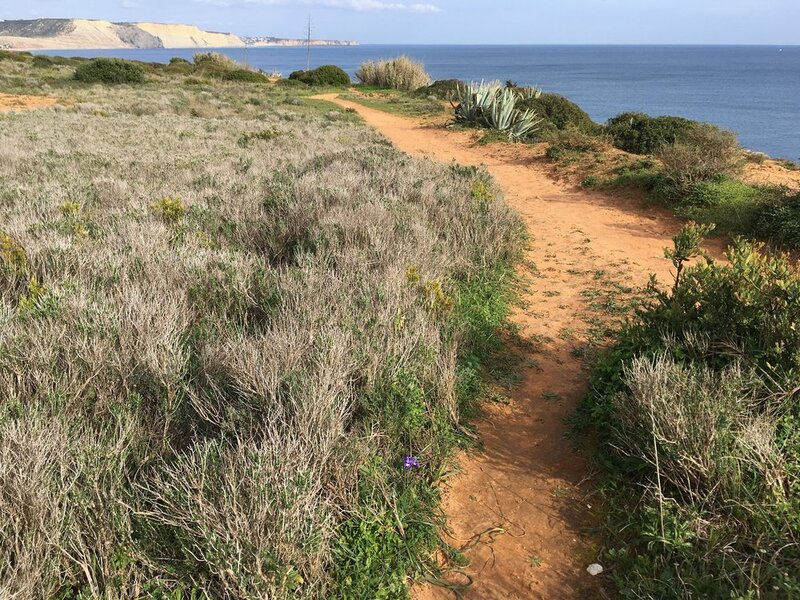 Join us for a week exploring the best of the Algarve region where the walking is excellent, the local hospitality is friendly and genuine, the cuisine is superb, and the Mediterranean climate makes it ideal to walk in the spring and autumn - sunshine, warmth and balmy nights! There are two hotel bases on this holiday – we stay four (4) nights in Lagos and three (3) nights at Hotel Colina de Mouros in Silves. Marina Rio Hotel in Lagos. 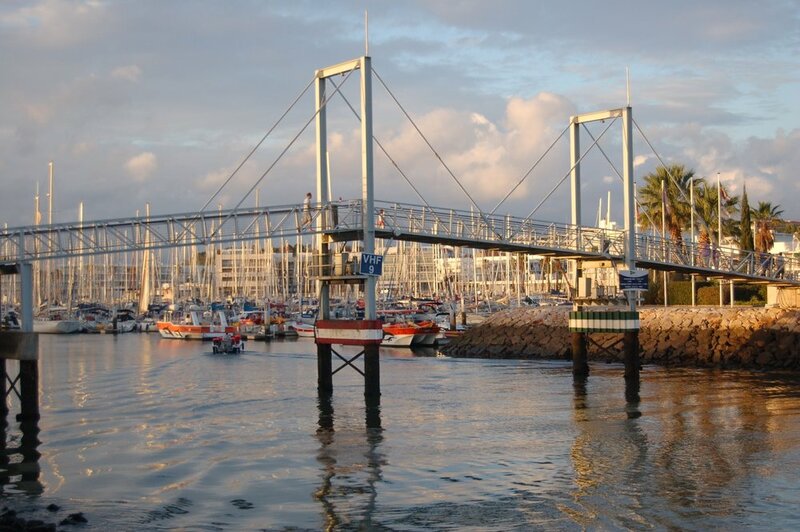 This hotel overlooks the marina and is a short walk to the historic center. This family run hotel offers a relaxing place to spend a few days. All rooms include private bathroom, bathtub/shower, air conditioning, satellite TV, hairdryer and free Wi-Fi. Hotel facilities include a comfortable lounge, game room, sun terrace and a small heated roof top swimming pool. Hotel Colina de Mouros above the Arade River with super views of Silves Castle and Cathedral. All rooms are en-suite and include TV, air conditioning, hairdryer and the usual amenities. Hotel facilities feature a restaurant, an outdoor pool, bar and lounge areas with free Wi-Fi in the public areas and bicycle rental. Breakfasts are self-serve buffets offering a wide range of breads, cereals, cheeses, meats, yogurt, eggs, fresh fruit, juices, coffee and tea - plenty of choices to start your day. Lunches are your expense where we may stop at a cafe’ along the trail or we pack our lunches from a nearby deli. Dinners for all seven (7) nights are three-course affairs offering regional specialties. 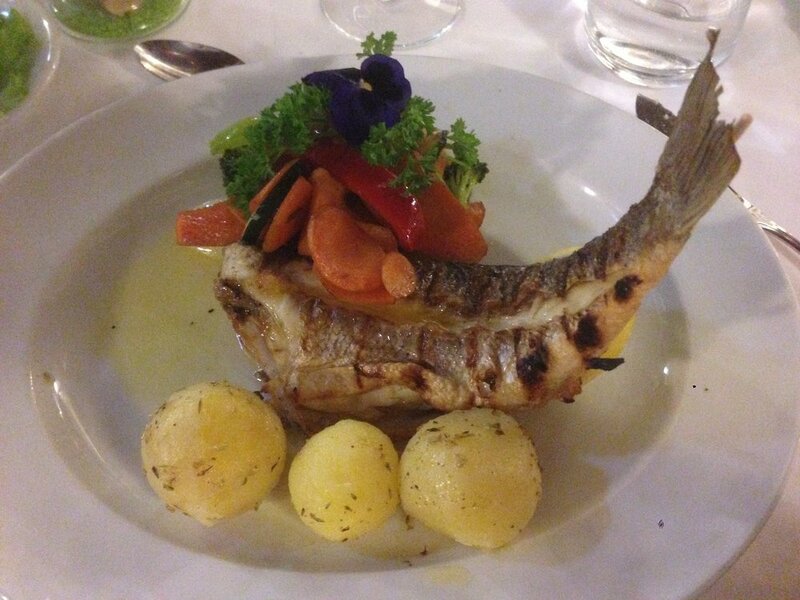 In Lagos and Silves, we choose from a variety of excellent local restaurants. Accommodations en-suite for seven (7) nights (based on double occupancy). Four nights at Hotel Marina Rio in Lagos and three nights at Hotel Colina Dos Mouros in Silves. Dinners for all seven (7) nights. 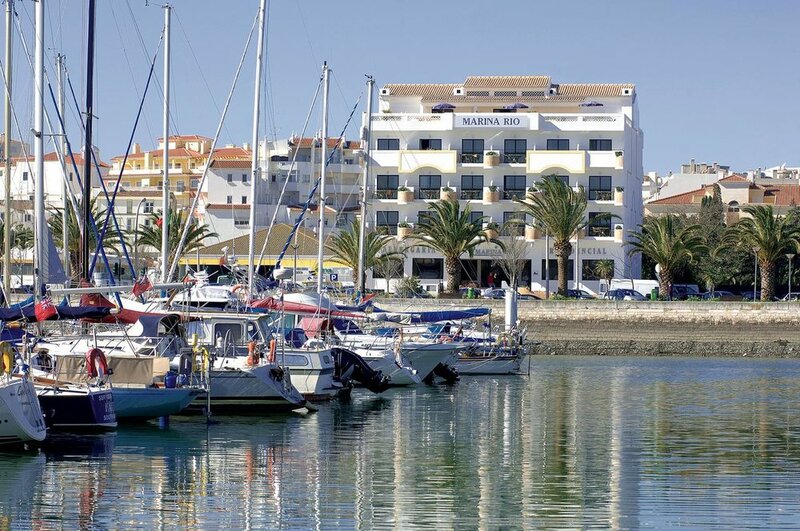 Transfers between the hotel and the Faro airport on arrival and at departure, and between our two bases. 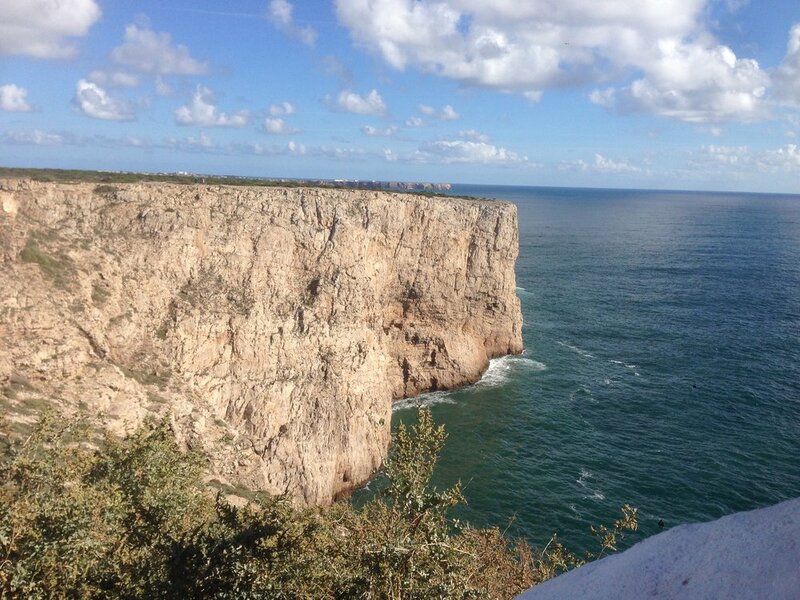 This is a land only holiday so your flight to and from Faro is not included. We are happy to assist you with providing flight information from your local airport. 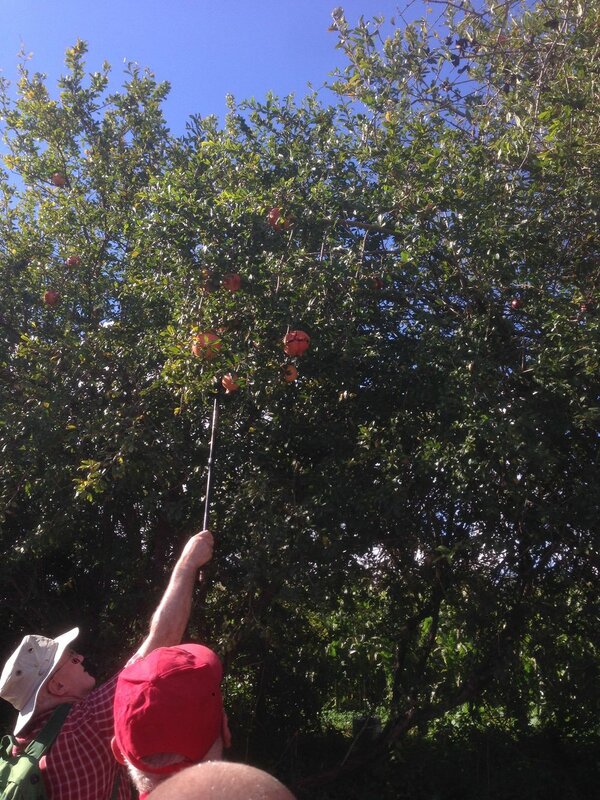 There is a single supplement of approximately $250 for the 7 nights and will be quoted at the time of booking. 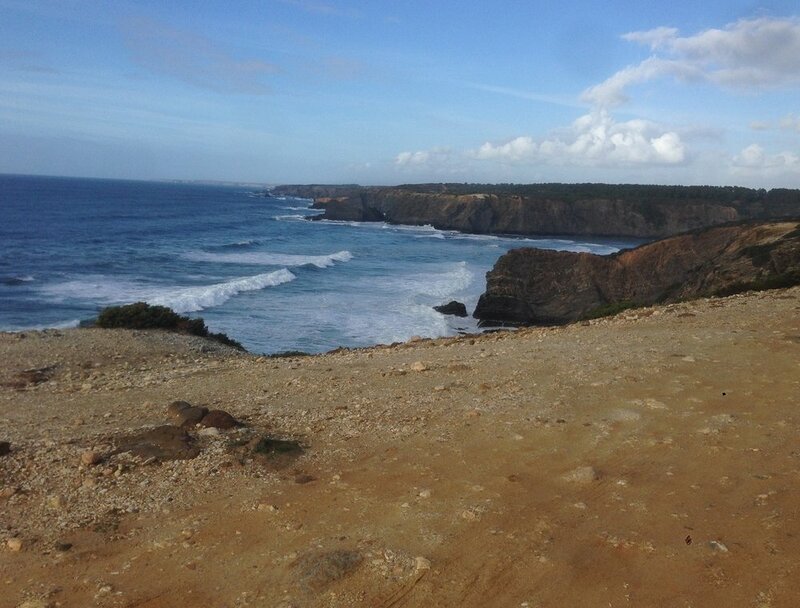 While exploring the coastal areas from our Lagos base, we walk on Vincent Way, part of a nature reserve which extends from the town of Salema westwards around the coast at Cape St. Vincent itself and then northwards as far as Odeceixe on the Atlantic Ocean coast of Portugal. 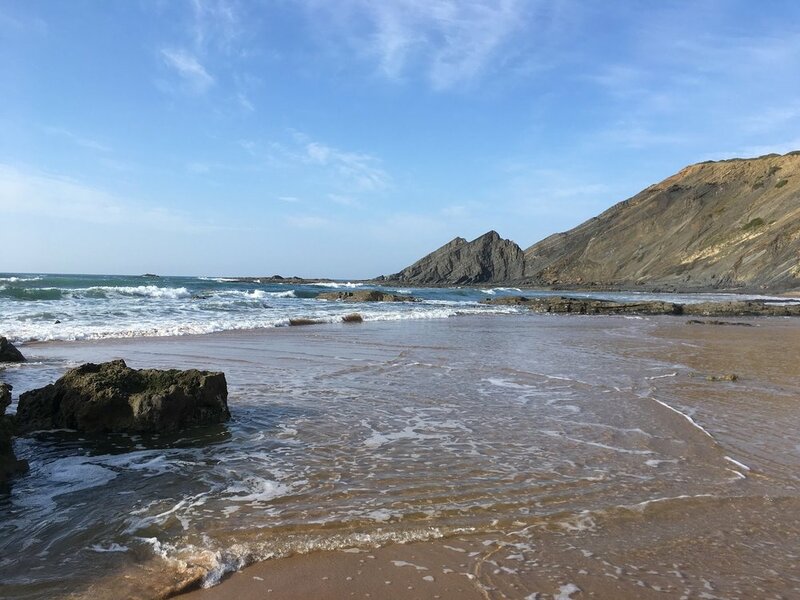 The nature reserve was established to protect and preserve the outstanding beauty of the coastline and also the region’s flora and fauna. 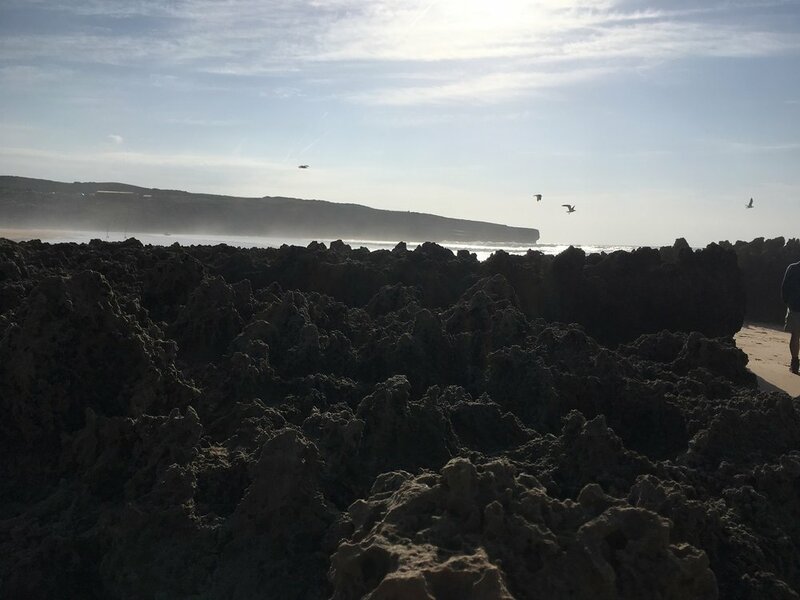 We will have the opportunity to observe the unique and beautiful coastline cliffs and limestone formations, diverse populations of resident and migrating birds, varieties of wildflowers, and the many remnants of past civilizations that are present. From our base in Silves we enter the Monchique region where there are numerous trails that wander through the ancient woodlands and offer panoramic views of the Algarve. 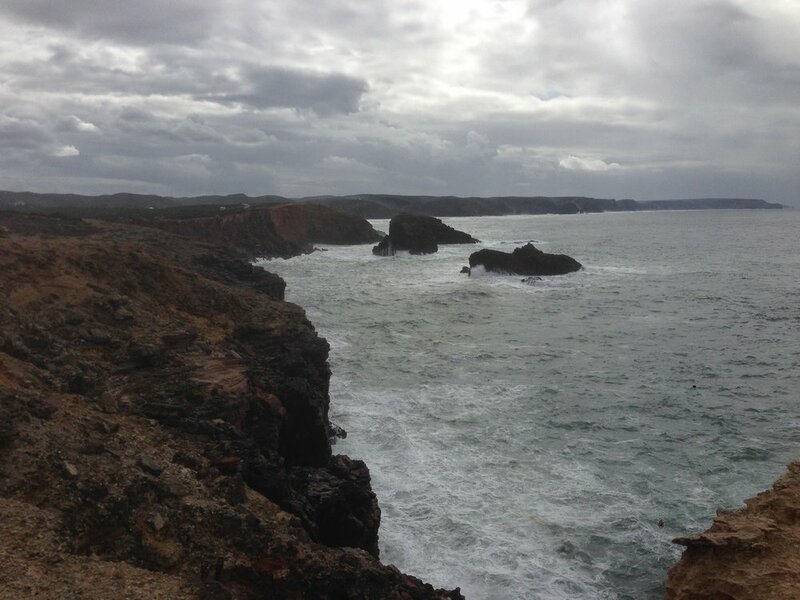 Budens wetlands and cliff tops to Salema. Carrapateira, Pontal head and Amado Beach. Vila do Bispo, Barriga beach, Corduama Beach, Vila do Bispo. The National forest of Barao. 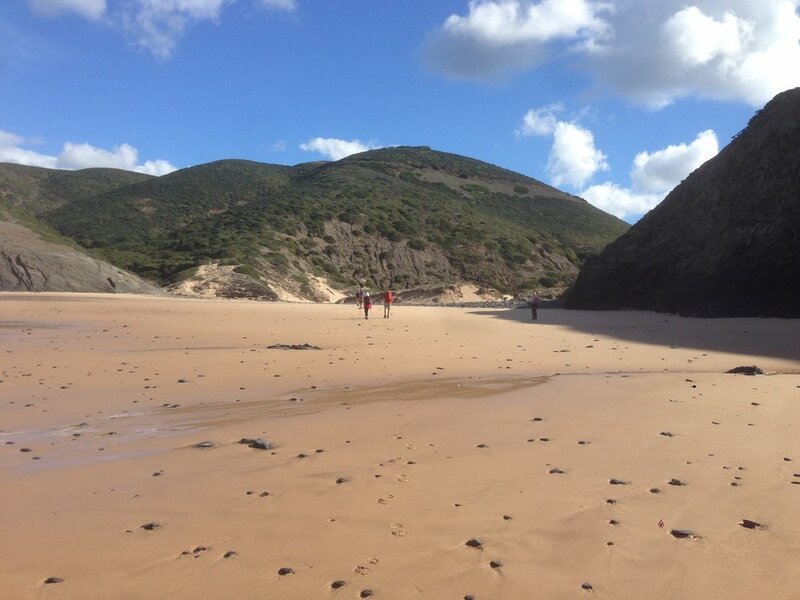 Lagos, Praia da Luz, Burgau, Salema. Foia Mountain in the Serra de Monchique. Silves and the Ilha do Rosario. The Western Algarve. 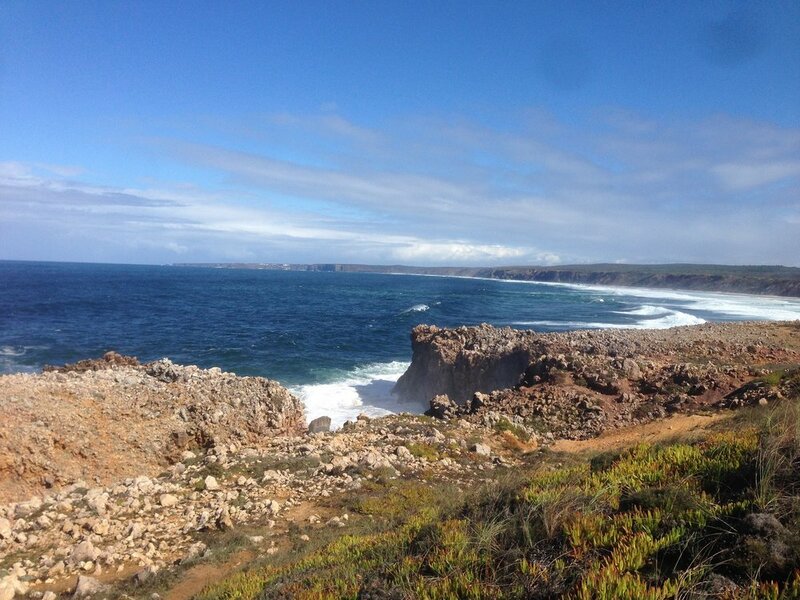 The coast west of Lagos, as far as Sagres, remains one of the least spoiled parts of the Algarve, largely thanks to the Parque Natural do Sudoeste Alentejano e Costa Vicentina which prohibits large-scale building on the coastline west of Burgau. 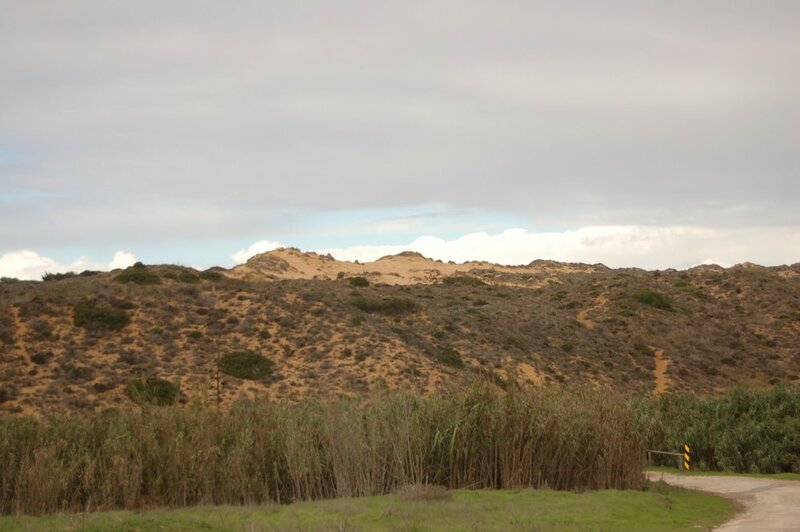 As a result, the resorts - in particular west of Luz at Burgau and Salema - are primarily low-rise and low-key. 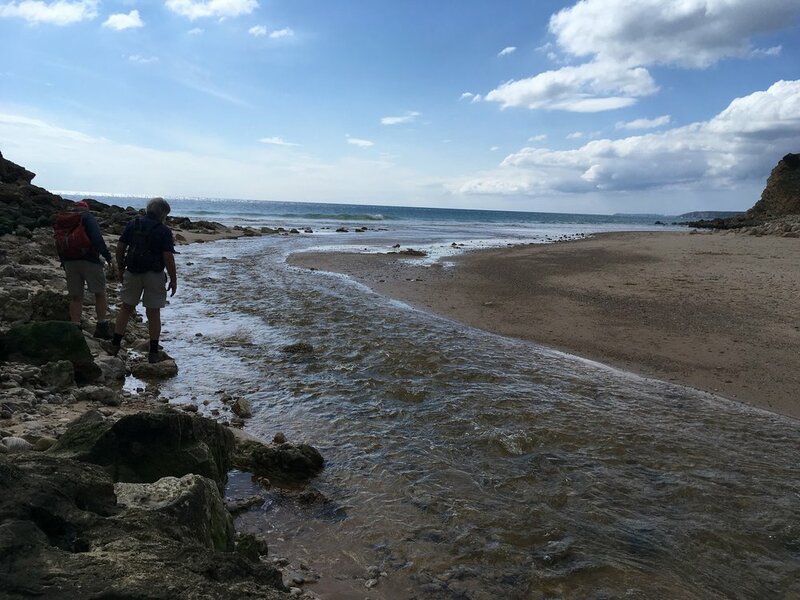 Most of the coast is linked by a craggy coast path and you can easily walk between many of the villages. Watch for the fishermen who are often precariously perched on a cliff ledge reeling in their catch. Lagos is a lively and charming town, with a variety of restaurants, bars, shops, beaches and picturesque coves – suitable for all age groups. Lagos is also a working fishing port, local market center and resort due to its beautiful beaches. It is full of historical interest with its origins dating as far back as 2000 years BC when it was known as Lacobriga. Lagos has always had a seafaring connection, originally visited by Phoenicians and Carthaginians and then, during the 15th century, was the base for the 'voyages of the Discoveries' instigated by Henry the Navigator when trade between Africa and Portugal brought a great deal of wealth into the town. 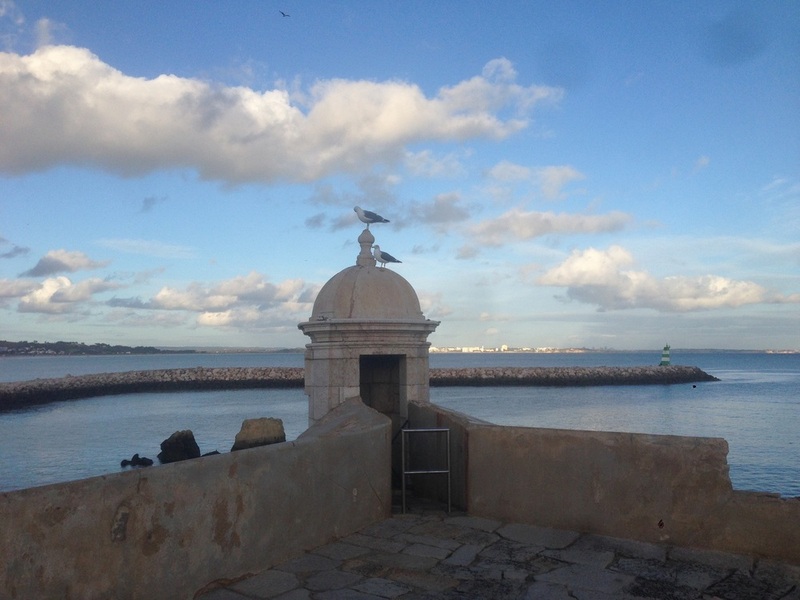 The older part of Lagos is still circled by the city walls that were constructed during the 16th century when it was the residence of the governors of the Algarve, and by the fort, Ponta da Bandeira, a 17th century fortification that were added to protect the town. 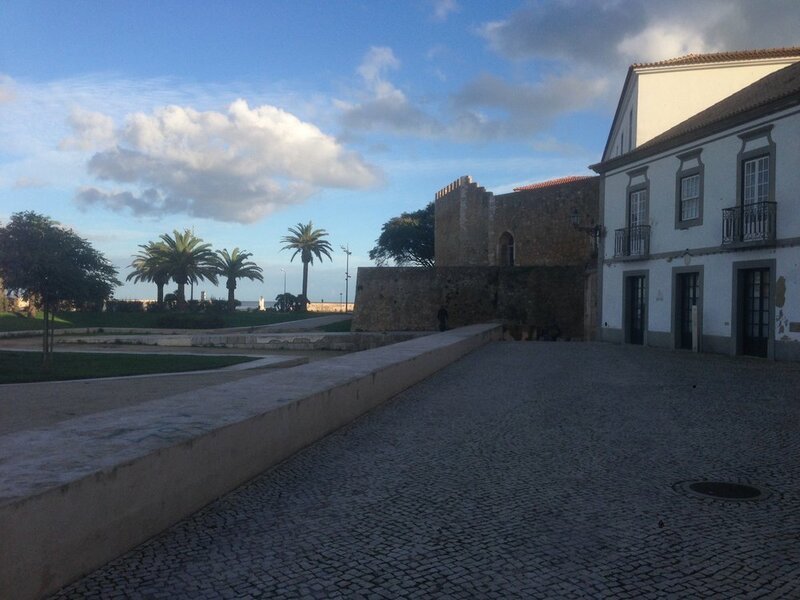 Behind the fort (on the opposite side of the road) is the Porta de São Gonçalo (St.Gonçalo’s gate) with a watchtower on either side and just to the right of this is the Governors' Castle (of Arab construction). To the east is the long sweep of Meia Praia, while to the west – from Praia de Dona Ana to Porto de Mos – you will find the series of coves, caves and rock stacks for which the Algarve’s geologic diversity is evident. Caldas de Monchique. Away from the coast and several miles north is the charming town of Monchique nestled in the foothills of the Serra de Monchique mountains. It is famous for its waters, which supposedly have healing properties, since Roman times. 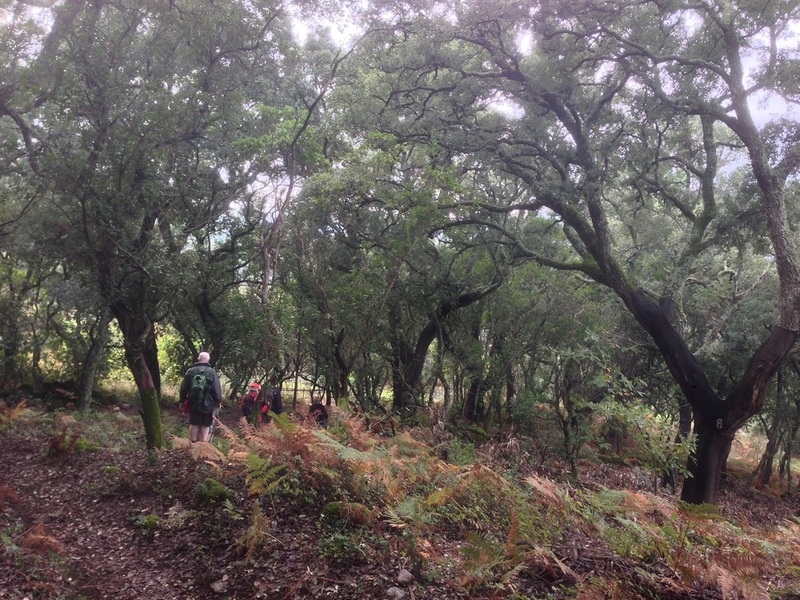 The Monchique Mountains are fun to walk and the areas’ wealth of plants and trees are very interesting. 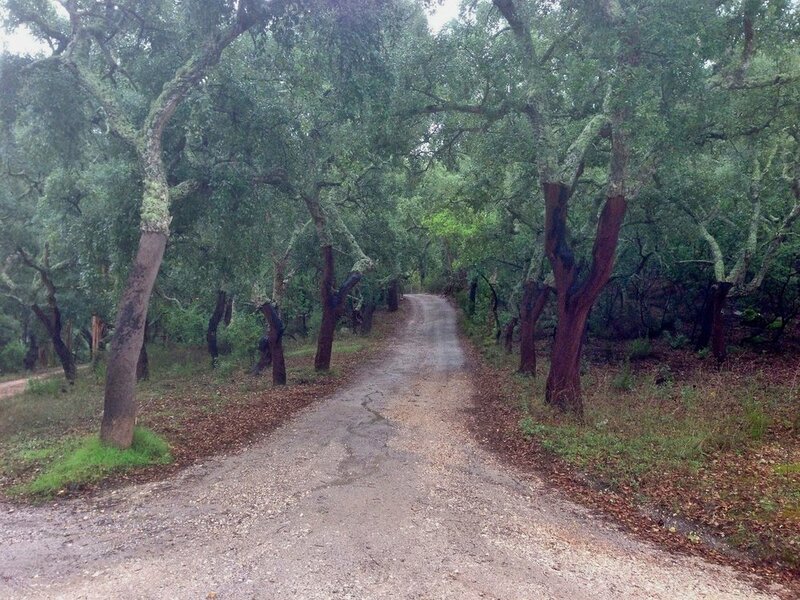 The hillsides are covered with pines, acacia trees and the famous cork oak trees, harvested to make wine corks and other cork products. The twin peaks of Foia and Picota loom over the lovely green valleys and make this superb walking country. 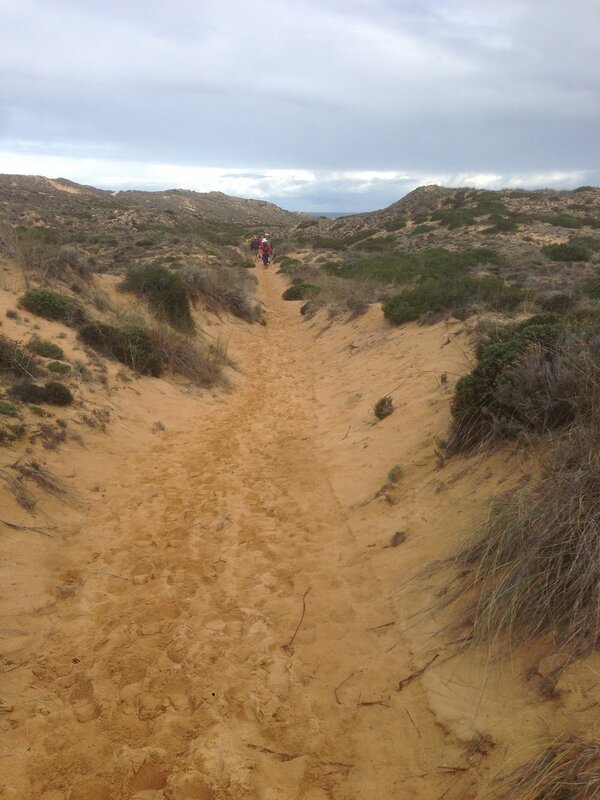 Getting to the Algarve holiday. The price for this holiday is land only and does not include flights from the United States to Portugal. The hotel transfers included in the price are from the Faro airport. 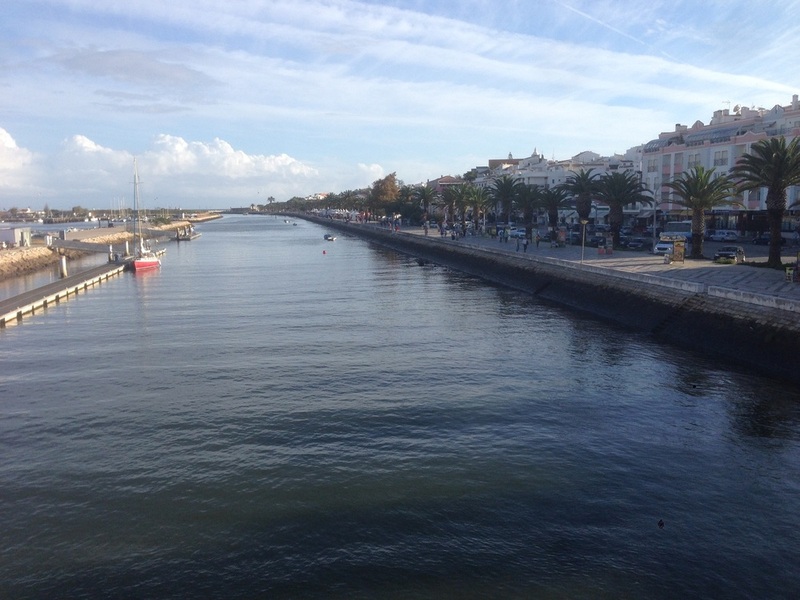 It is ideal to arrive in Faro by mid-afternoon to allow yourself a bit of time to relax. We can help research your options for arranging travel to Faro with the most convenient airports being Lisbon and Faro in Portugal or Sevilla Spain. (Lisbon is served by all major airlines from the US and is 165 miles from Faro. Seville Spain is 120 miles from Faro.) Airfare will cost between $600 - $1,500 round trip between the United States and either Faro or Lisbon, depending on where your flight originates, the time of year and when you make your booking. Budget airlines from several European capitals may offer a better price if you are adding onto a trip to other European countries. Please note that the published holiday dates are the dates you arrive in your holiday area and not when you leave the United States. Passport and Visa Requirements for U.S. Citizens. Passports must be valid for at least six (6) months beyond the intended date of departure. It is further recommended that your passport have at least two (2) blank pages. Non-EU visitors must obtain a stamp in their passport upon initial entry into a Schengen country. Consult the U.S. Department of State’s website for the most current country requirements. No Visa is required for stays up to 90 days. Weather. 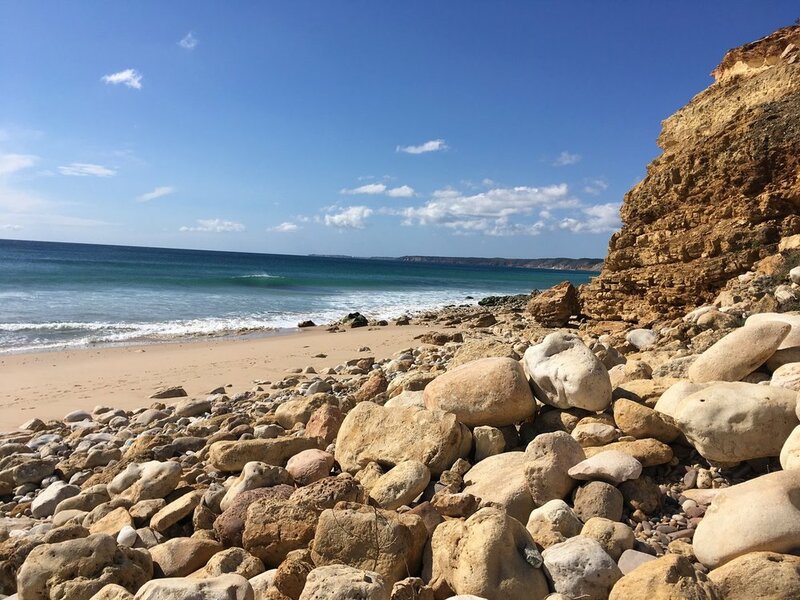 The climate in the Algarve Region of Portugal is typically Mediterranean with mild winters and hot summers – with Spring and Autumn the best walking climate with usually sunny days, highs in the upper 70s and lows in the high 50s to low 60s. Official language. Portuguese is the official language and English is widely spoken.